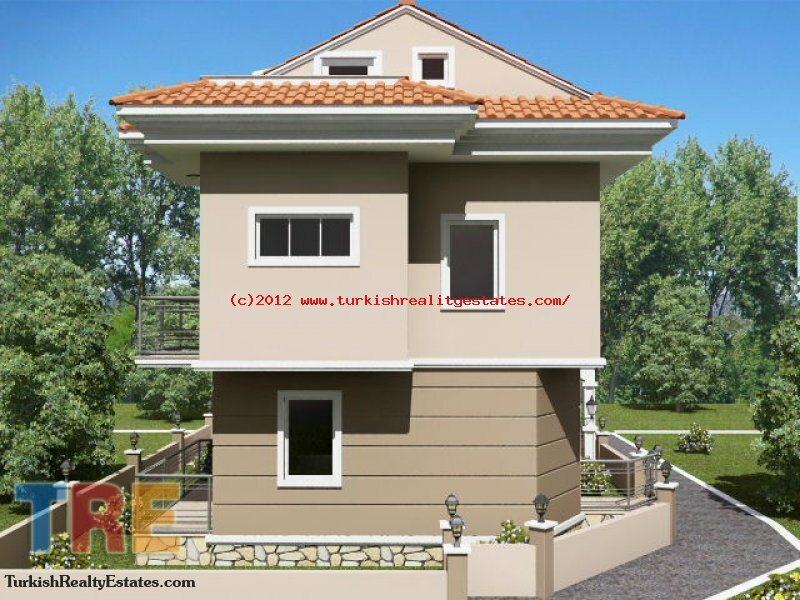 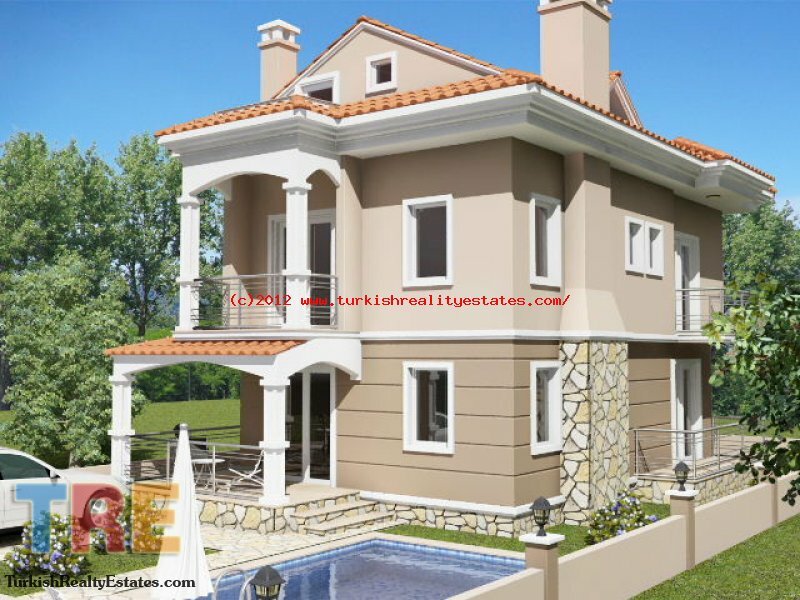 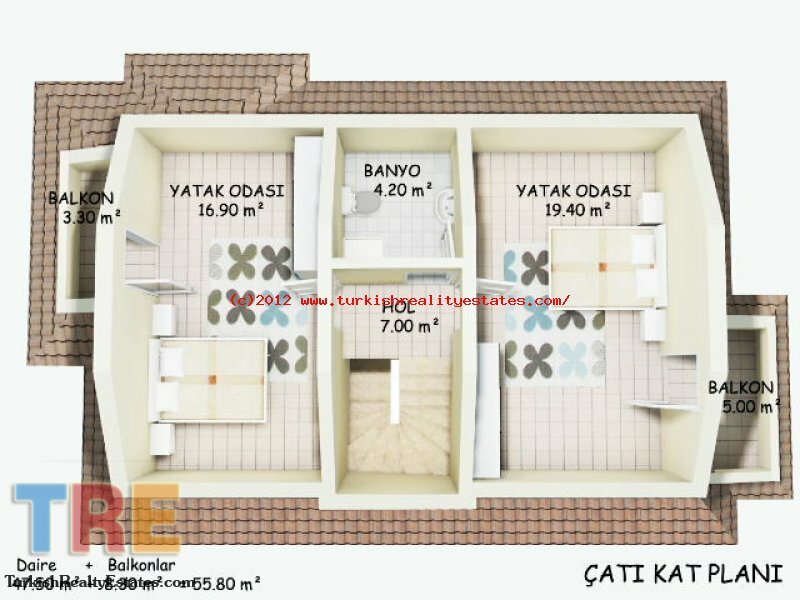 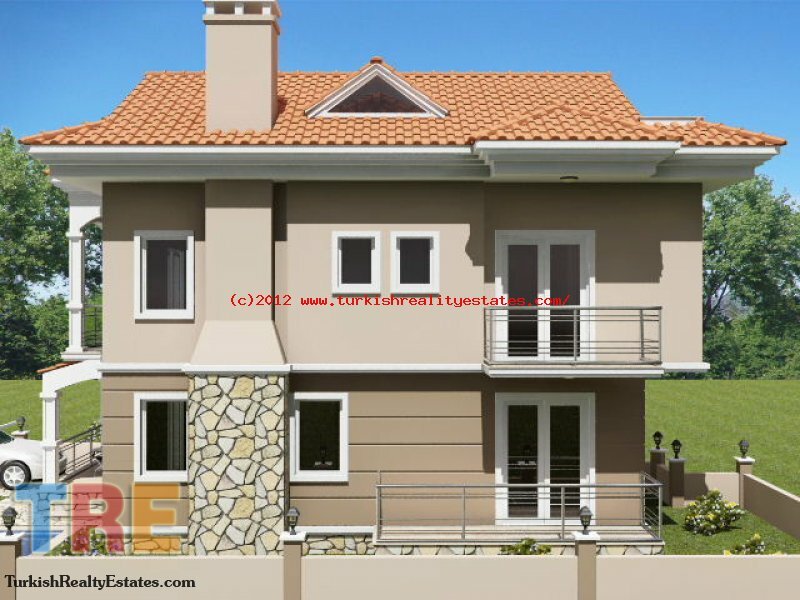 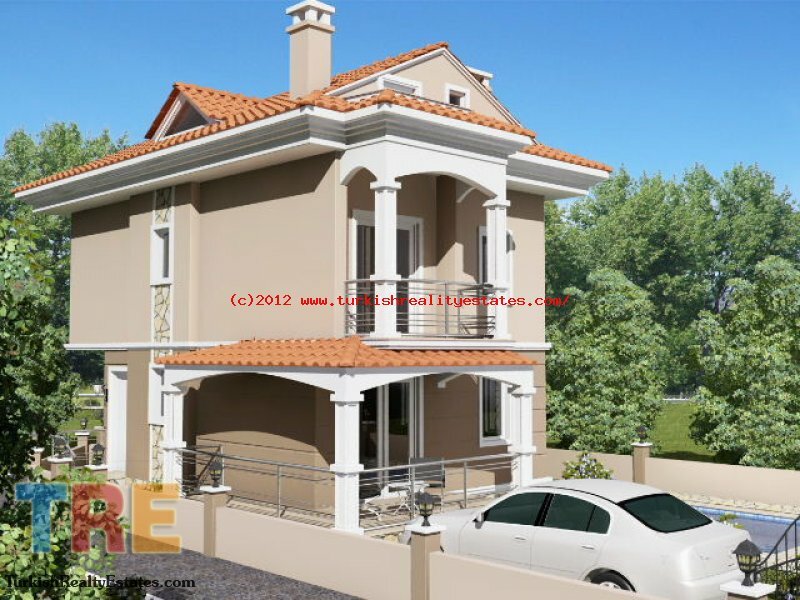 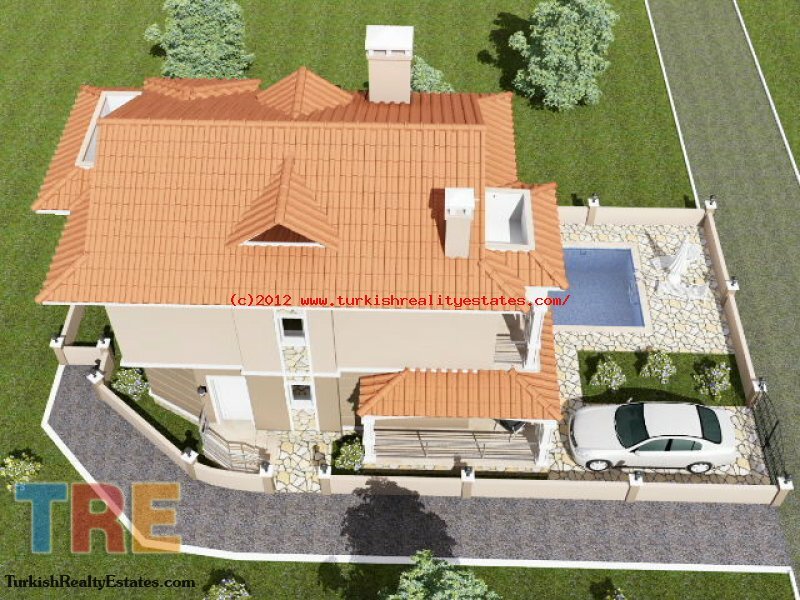 This villas is located in Calıs, in Fethiye and close to all local amenities. 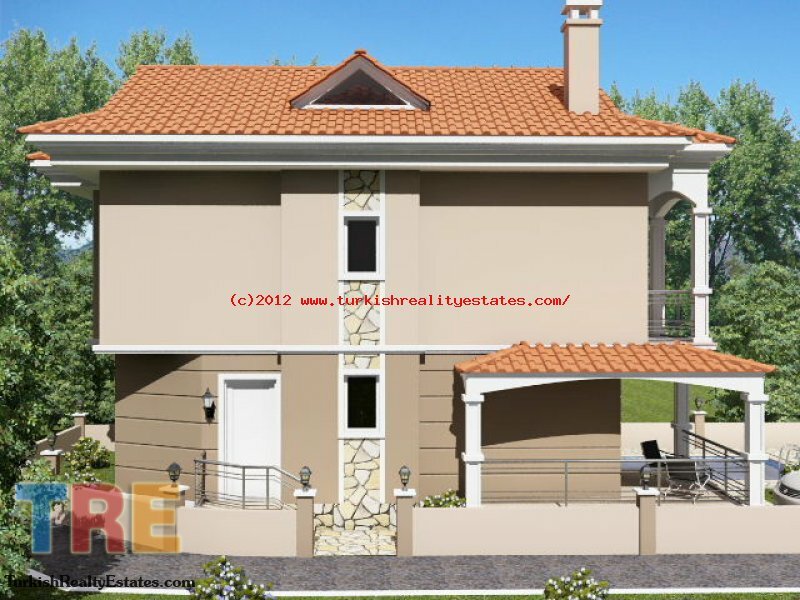 The kitchen and living area is open plan leading to a big terrace where you can enjoy the lovely mountain views. 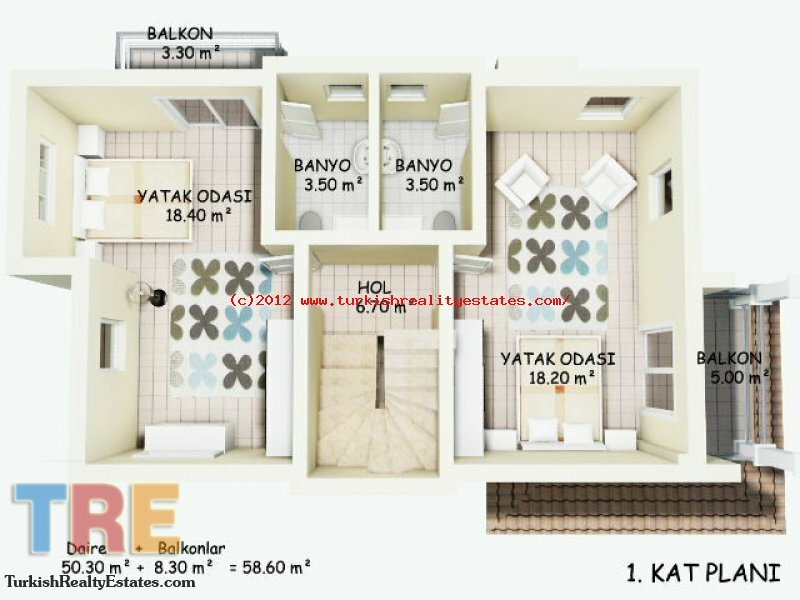 There are 4 bedrooms, two of them are ensuite. 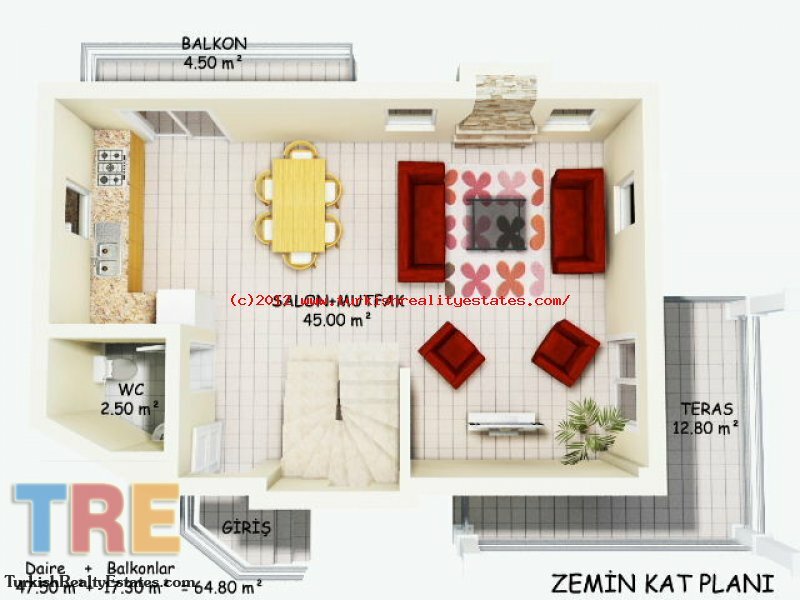 This project will be completed in May 2011.